Startseite EN - mafowerk – unabhängige Marktforschung für die Bereiche Marketing & Sales und Strategie. There are many new trends in products and markets. But which ones are sustainable and which ones promise success if followed? What do consumers really think about trends or new products? mafowerk Trend Evaluation provides insights and recommendations for action using a clear analysis process. We offer client-oriented and problem-oriented advice, research and analysis. We offer in-depth knowledge of markets and target groups. We are POS experts with many years of expertise. We offer a combination of marketing and market research expertise and in-depth market knowledge. Not all markets are the same – every market has its own rules. Our industry expertise and knowledge of product groups is wide-ranging, with a particular focus on the following industries: Food, Near-Food, Non-Food, Beverages and Automotive. mafowerk mafowerk is an independent market research consulting firm. We specialise in sales & marketing and strategy. We develop solutions for well-known companies in the consumer goods and trade industries. mafowerk offers in-depth knowledge of different markets and target groups. We believe it is very important to understand our clients’ range of products and the categories their products belong to. We have several years’ experience in various markets and product groups. 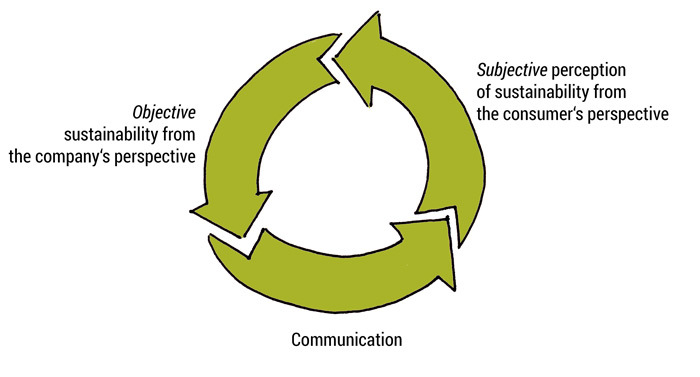 mafowerk Trend Evaluation studies offer significant insights into consumer attitudes, habits and readiness to buy and provide insights and recommendations for action using a clear analysis process. When launching new products it is important to gain information about the product’s acceptance by consumers as quickly as possible. With Fit for Market we offer an instrument for a practice-oriented implementation. 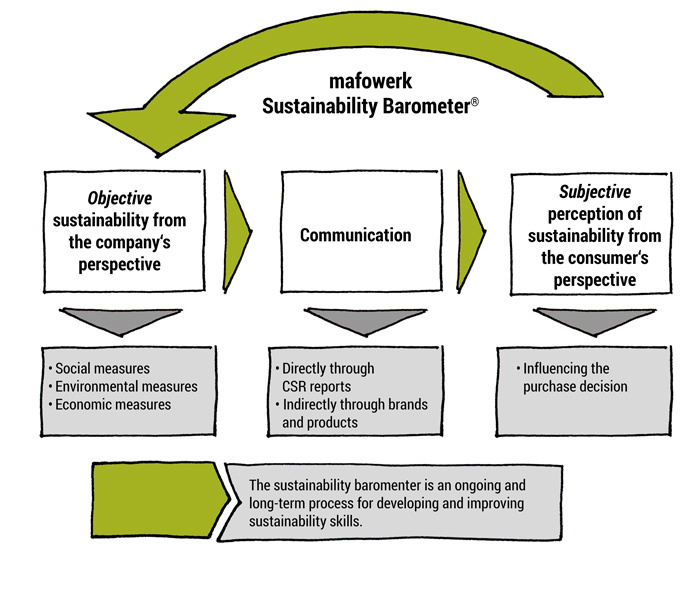 The mafowerk sustainability barometer ® offers trade and industry the possibility to calculate a sustainability score for your business and brand and compare yourselves with your competitors. Consumers are faced with promotions in the different product groups at the POS every day. But they don’t register everything, not every action comes to the consumer’s attention. The most important prerequisite for a successful POS promotion is – in addition to sufficient distribution – for consumers to take notice of it and also recognise it as such. How often and to what extent this is the case can be shown by the mafowerk POS Promotion Awareness Panel.